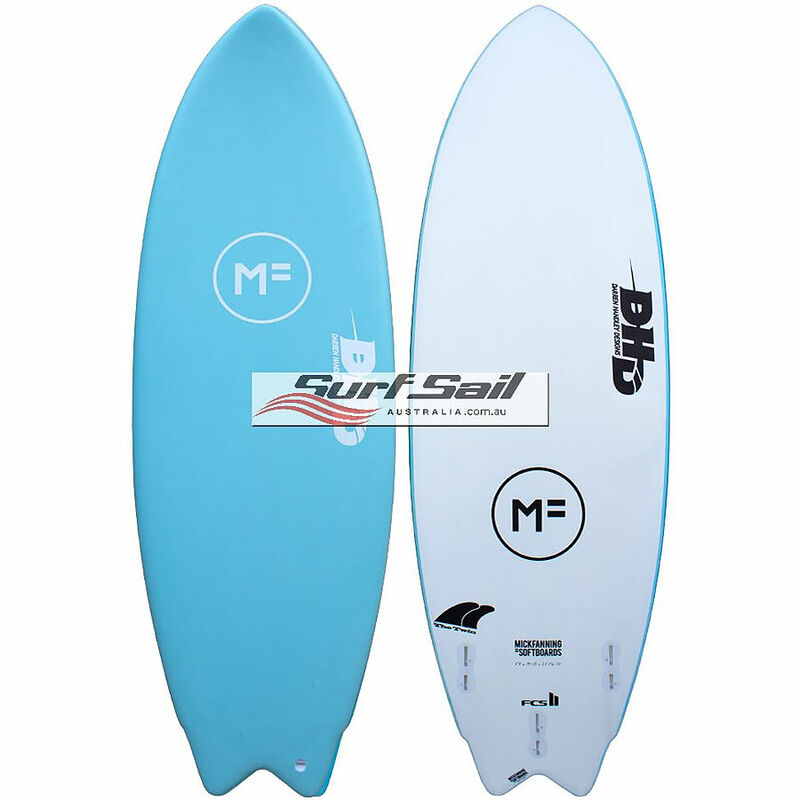 4	stars -	"Review for Mick Fanning Softboard DHD The Twin Island Paradise" Mark Taylor This Mick Fanning Softboard DHD The Twin Island Paradise is the best Mick Fanning Softboards I have tried. The Twin has been designed for summer fun! 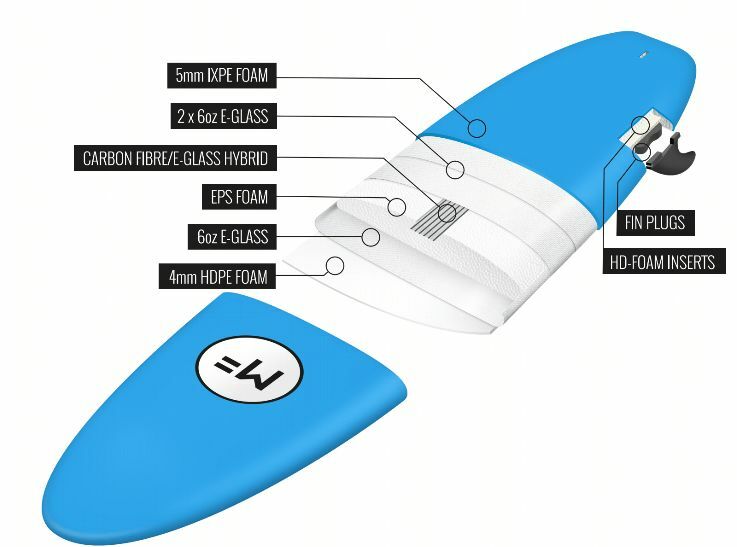 A little nostalgia with a modern day twist makes this perfect for 1 to 4ft surf.